On July 3 and 4, four witnesses presented their testimony to the High Risk Court “B” in anticipation of the upcoming trial in the Military Diary case. Although a trial date has yet to be set, the court allowed the elderly witnesses to give their testimony, which will be admitted as evidence when procedural issues, currently impeding the start of the trial, are resolved. 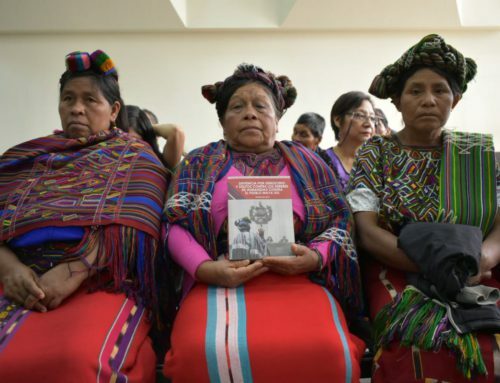 Witnesses in the Military Diary case provide their testimony to a Guatemalan court. The Military Diary was anonymously withdrawn from the Guatemalan Military Archives and handed over to the U.S. based The National Security Archive, in 1999. The document lists the names of 183 people who were captured and forcibly disappeared during the term of dictator Oscar Humberto Mejía Victores, from 1983-1985. Alongside each name is a picture of the victim and details of their disappearance, including the date and location of their kidnapping by state security forces, as well as personal information about the victim. The majority of the entries are classified as “code 300”, which was terminology used by the military to express that the victim had been executed. 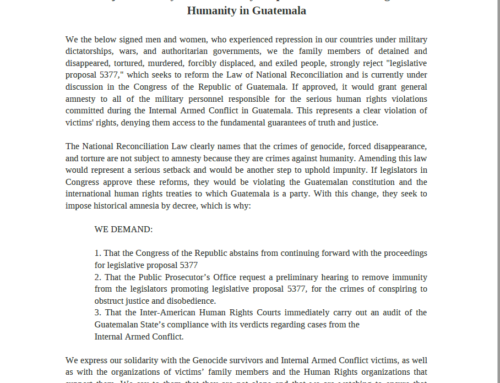 The 54 page document has been authenticated by both the National Security Archive and the Guatemalan government, and provides an in-depth look into the systematic human rights abuses committed by the state against the civilian population. The document demonstrates the government’s use of forced disappearance, torture and extra-judicial killings as integral strategies in its counter-insurgency effort. A page from the Military Diary. The details outlined in the Military Diary was corroborated by the women who provided their testimonies earlier this month. 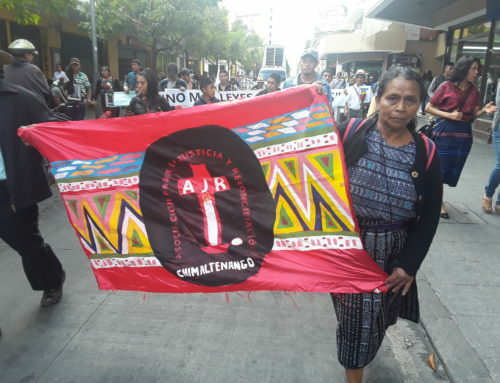 One of the witnesses, Aura Elena Farfán, president of the Association of the Family Members of the Detained and Disappeared of Guatemala (FAMDEGUA), recounted the forced disappearance of her brother, Rubén Amílcar Farfán, which occurred on May 15, 1984. 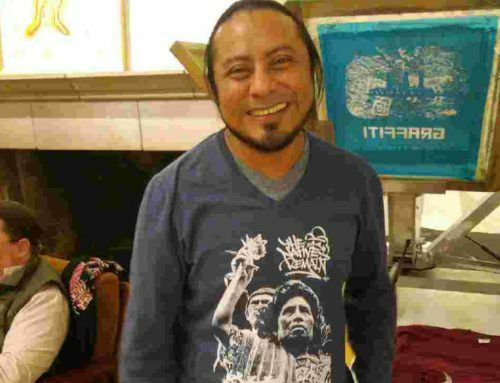 At the time of his disappearance, Rubén was a student at the San Carlos University in Guatemala City. Another witness, 77 year old Antonia Chiquil Aguilar, testified to the disappearance of her son, Manuel Ismael Salanic Chiguil. According to Aguilar, on the night of February 14, 1984, unidentifiable men dressed in blue and green violently entered her house in Guatemala City. Aguilar was forced to watch as the men repeatedly hit her son and subjected him to electric shocks before kidnapping him. Manuel was never to be seen again. Antonia Chiquil Aguilar relates her testimony to the court. 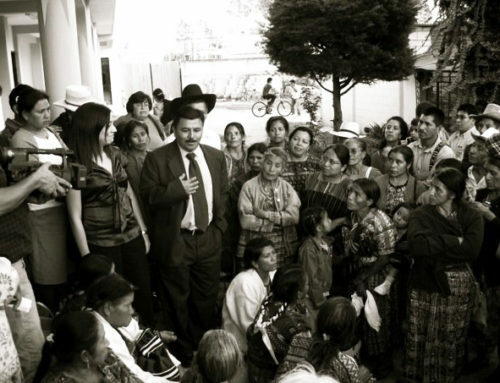 Pushing the search for justice in national courts forward is the 2012 ruling by the Inter-American Court of Human Rights, which states that the Guatemalan government has the responsibility to conduct a full investigation into the forced disappearances listed in the Diary and prosecute those responsible. NISGUA, through the Guatemalan Accompaniment Program and ACOGUATE, provides international human rights accompaniment to FAMDEGUA.